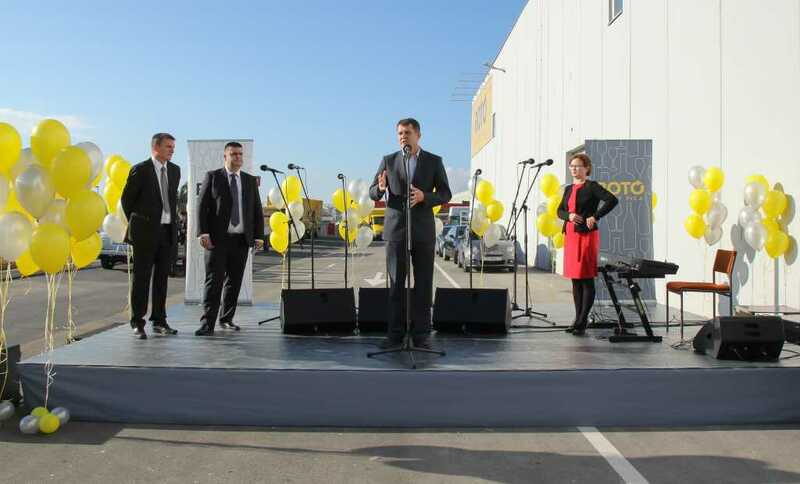 A new Roto Dinamic sales and distribution center was opened in Kaštel Sućurac. The center covers an area of 5,000 m² and has a total storage capacity of more than 3,000 palette places. The assortment holds more than 3,000 products from both domestic and foreign manufacturers, all intended for HoReCa and Retail channel. 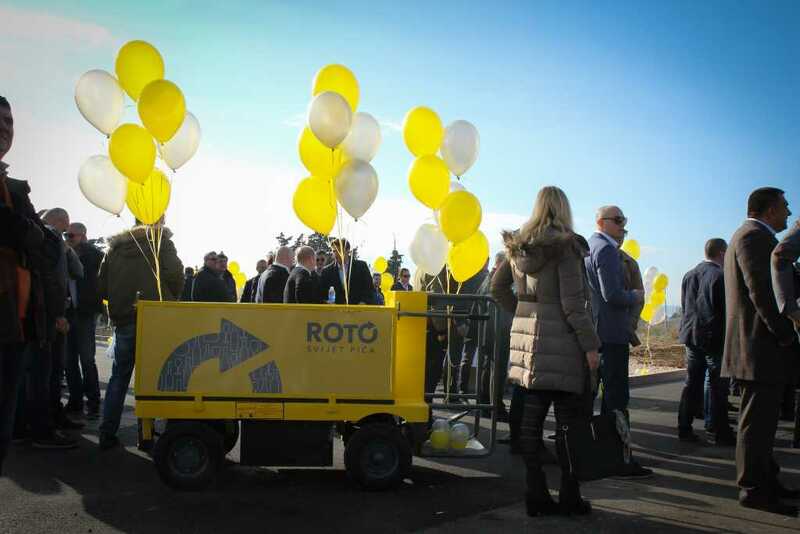 With the opening of a new center in the Split area, Roto dinamic continues expanding the distribution network in Dalmatia and will enable a faster and better quality delivery service for its customers. “Along with the wide offer of alcoholic and non-alcoholic beverages as well as complementary assortment for establishments, we ensure to our customers the best offer of innovations in the catering industry such as B2B software connecting customers with distributors making it easier to do business for our customers, jukebox internet radio with 13 different genres completely free of charge for our customers, Join platform that enables uninterrupted internet connection in the customer’s establishment and allows for on-line communication with visitors after they leave, as well as Massec – a device for quicker and more precise drink stocktaking. We plan to introduce some new innovations with the goal of making it easier to do business for our partners. 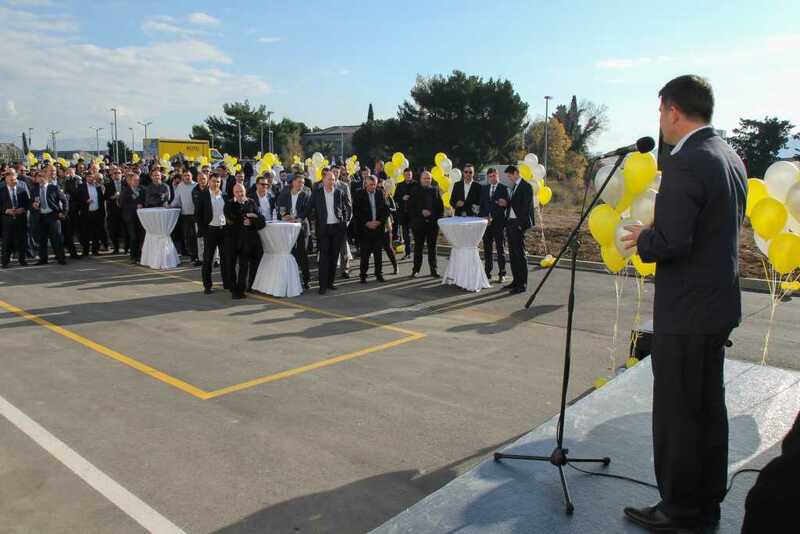 By opening this sales and distribution center in Split we want to provide our existing and future customers in Dalmatia an even quicker and better quality delivery service. Dalmatia as a region is very interesting to us and we think that in the future, its potential could be even higher if the tourist season extends.”, said Marijo Primorac, managing director of Roto dinamic d.o.o. Roto dinamic was founded in 1992 under the name Roto promet. During the 1990s, the company had constant growth and development and became the leading distributer of all drinks and beverages in the region, while simultaneously expanding to retail and services. 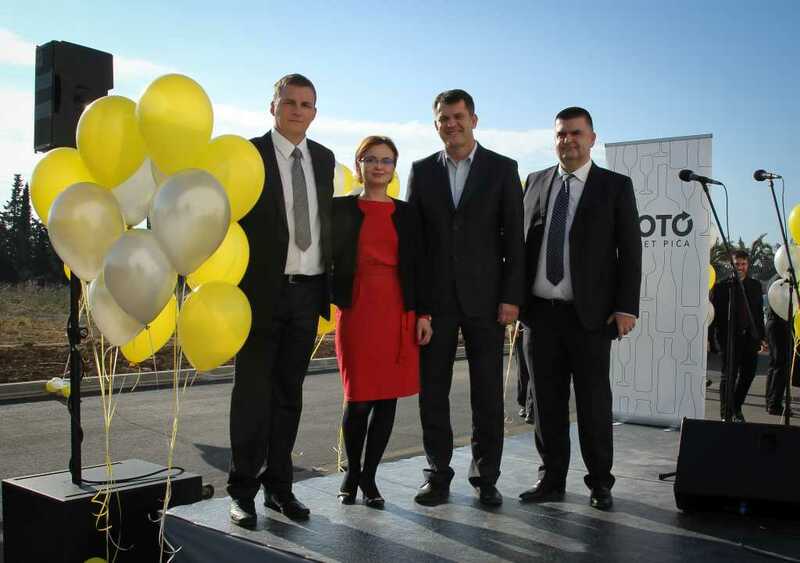 Since 2013, Roto dynamic is a member of the Agrokor Group, largest privately held company in Croatia whose primary business activities include production and distribution of food and drinks as well as retail. 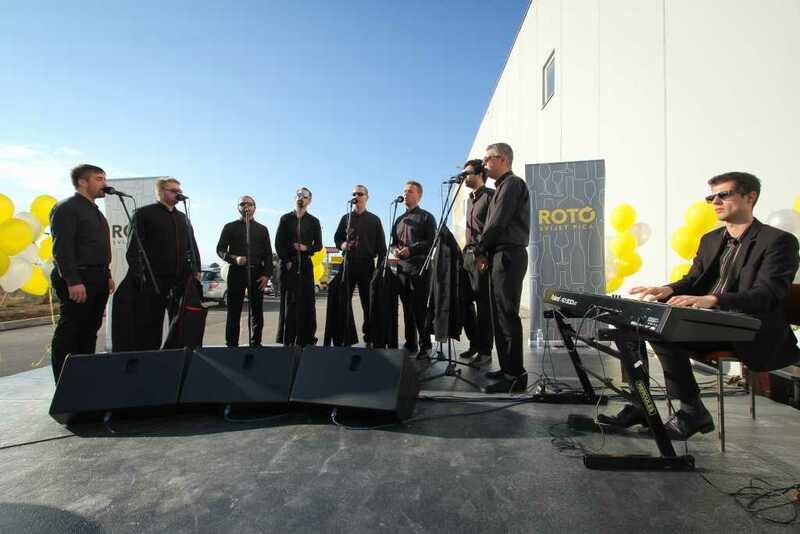 Today Roto dinamic operates from 20 sales and distribution centers and 20 retail discount stores in Croatia and employs more than 550 employees.